wiPowerBand: protects your Apple Watch and extends its battery life. You can charge it using a Lightning cable. 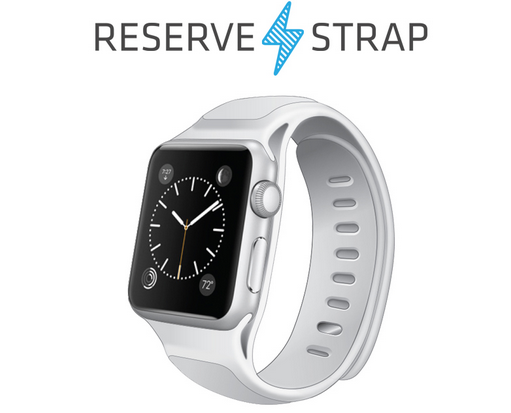 Reverse Strap: designed to extend your Apple Watch’s battery life by up to 125%. 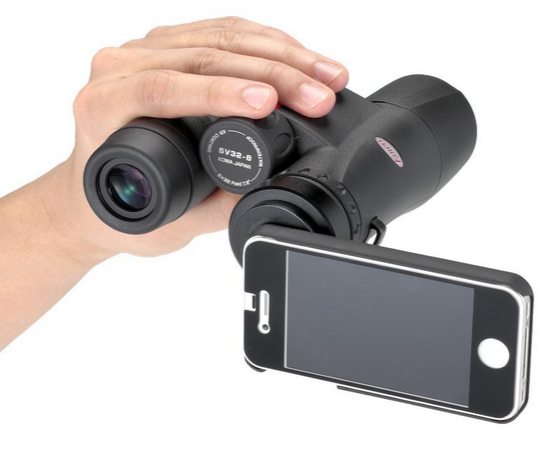 It has a 400 mA battery. Pod for Apple Watch: a portable battery extender with a 1800 mAh battery and Type A and Type C USB ports to charge your Apple Watch and other comparable devices. You can pre-order yours for under $60. Have you found better Apple Watch battery extenders? Please share them here.